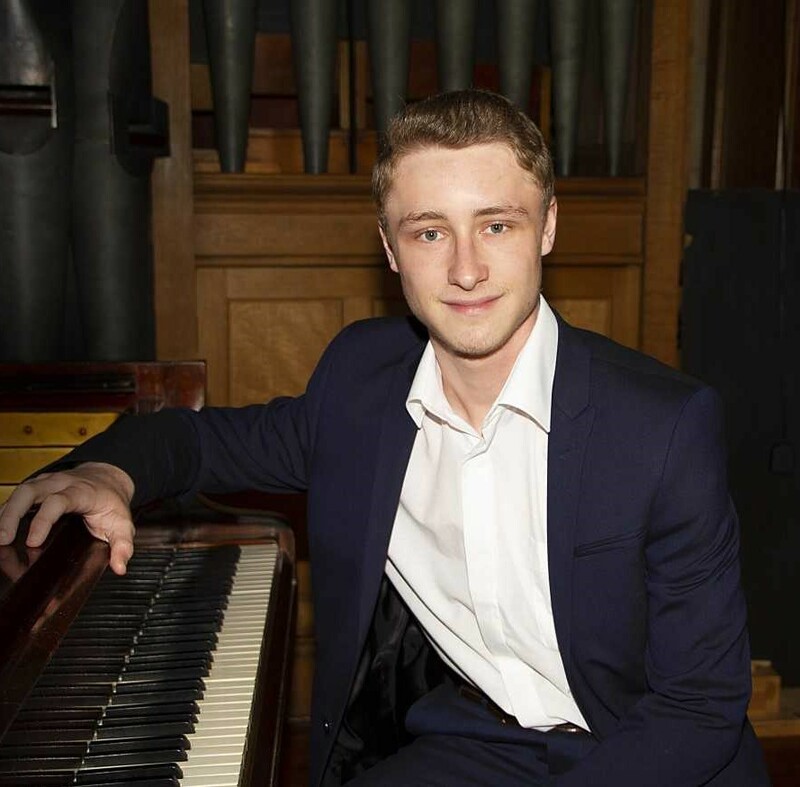 Ellis came to prominence at our club several years ago as a participant in the Young Musicians Concert and in 2017 we asked him to be our official accompanist in that event. Now he returns for his first full recital. Ellis has been attending junior RNCM and this has enabled him to progress rapidly; In December he played the Rachmaninov Rhapsody on a theme of Paganini with their orchestra, a considerable tribute to his musical development. He won first prize in the Rotary International Great Britain and Ireland 2018 Young Musician competition and tonight he appears with Angelina Dorlin-Barlow who won the vocal section in the same event.